KINSHASHA – The Democratic Republic of Congo (DRC) will hold its long-delayed general elections on Sunday 30. The elections will be conducted nationwide, except three cities which are expected to vote in March 2019. The Congolese could witness a peaceful transfer of power for the first time in the country’s history. This was after the outgoing President Kabila, who has governed the vast, mineral-rich and sometimes violent nation since 2001, was barred from seeking a third term. Forty-seven-year-old Kabila has been president of Congo since he took power after his father was assassinated nearly 18 years ago. 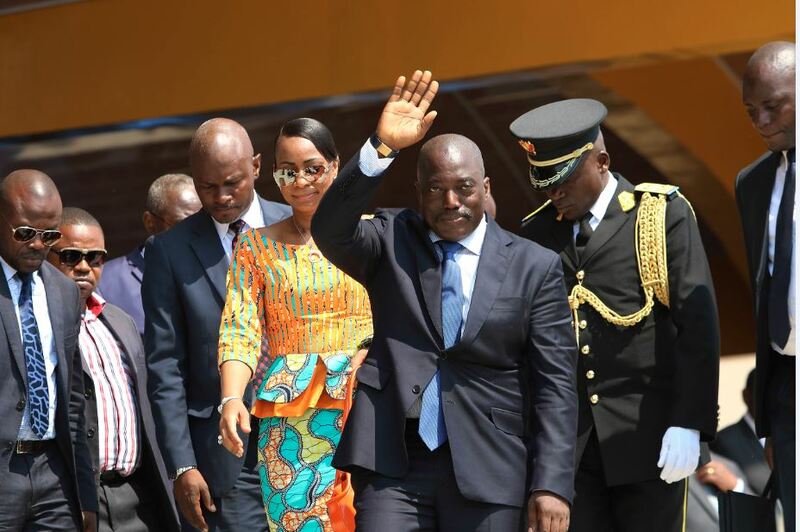 Kabila’s political opponents accuse him of having clung to power by postponing elections way past his two-term constitutional limit, which ended in 2016, and by violently cracking down on protesters who called for his immediate departure two years ago. Congo will this Sunday hold the much-delayed and significant presidential election. Like in many other African countries including Uganda, Never before has there been a peaceful transfer of power in Congo. The Sunday elections would have marked the country’s first ever democratic transfer of power, but the commission has guaranteed contested results to be out on January 15 yet the three towns of Beni, Butembo, and Yumbe are to vote in March. He says the country has never witnessed such a move of getting a new president through its citizens casting a vote. “It will see a transfer of power from an incumbent president to a new president and that has never been done before,” Karubi said. 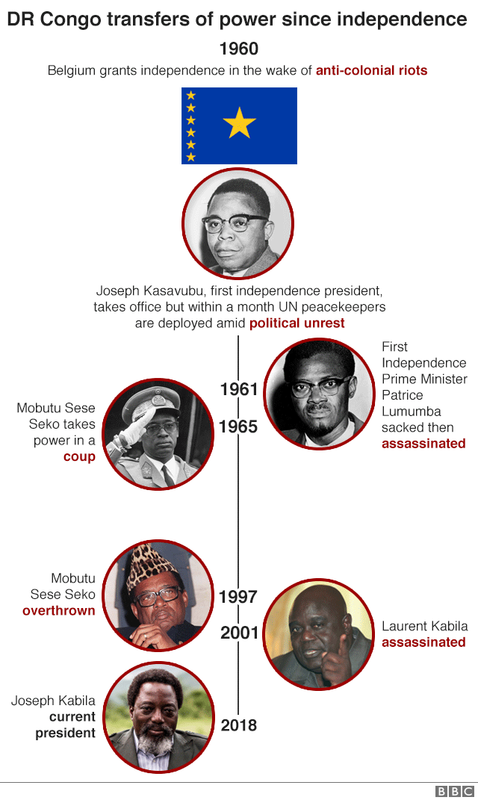 Congo’s previous Heads of State have either been killed in the office or fled in the face of advancing rebel armies. Congo’s electoral commission on Wednesday 26 announced that the vote would be delayed on the three opposition strongholds towns of Beni, Yumbe and Butembo will hold their polls in March next year due to the persistence of the Ebola epidemic.